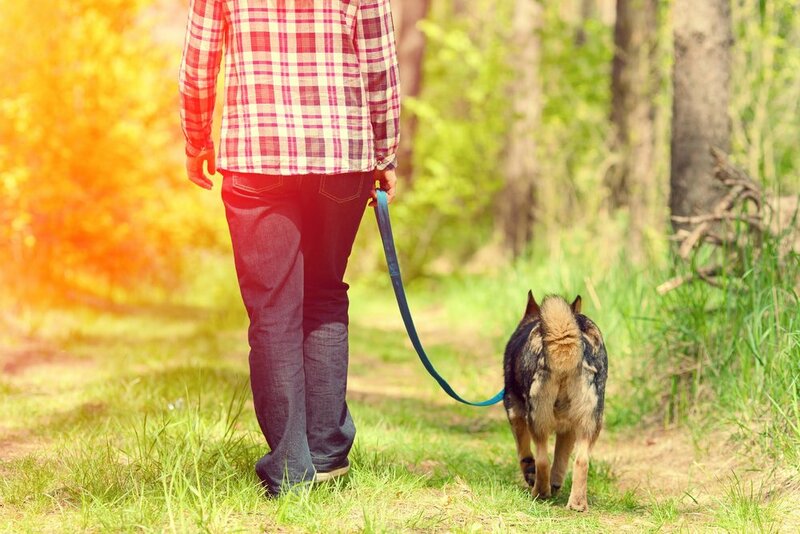 Is walking your dog stressful? Do you walk your dog, or do they walk you?! This three-week class will explore the reasons dog pull on a leash and what you can do to make the experience for both of you more enjoyable. You’ll learn essential skills to teach your dog not to pull and learn how to create a cooperative connection with your dog. After this course, walks will be safer and more pleasant for you both!